Hit father and flop son in Bollywood- It is said that the doctor’s son becomes a doctor, son of engineer becomes an engineer, son of a businessman becomes a businessman and an actor’s son becomes an actor. Like every parent, Bollywood’s star parents also want their children to carry their legacy forward. 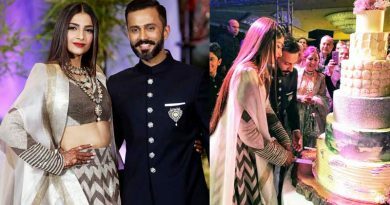 But making a debut in Bollywood might come easier to these star kids, but achieving success and fame is not everyone’s cup of tea. 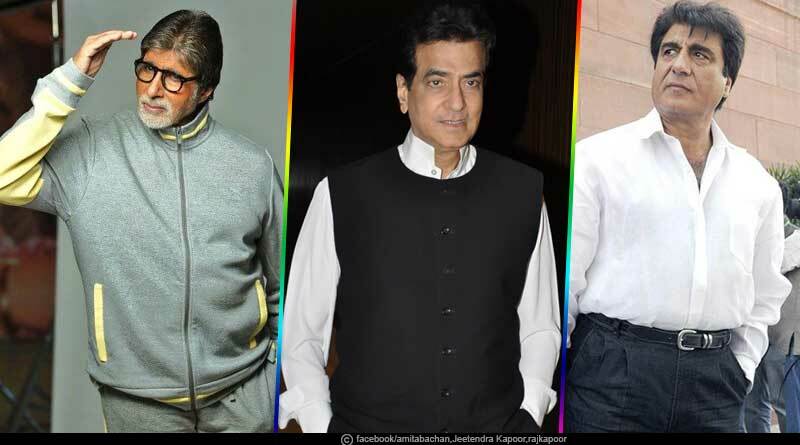 The first names in this list are Bollywood’s Big-B Amitabh Bachchan and his son Abhishek Bachchan. Even after Amitabh Bachchan’s rigorous efforts to lift his son’s acting career, Abhishek’s career did not shine as much as his father in Bollywood. Fardeen Khan started his career in Bollywood in 1998. He did many films in his 12-year career but most of them did not work well in the box office. Jitendra’s craze among the people is still the same because of his unforgettable acting skills. His son Tusshar Kapoor did not achieve much success and fame in Bollywood. Even after giving many hits, he did not get fame like his father. Bollywood film producer and director Yash Chopra’s son Uday Chopra has worked in many films, but he did not get any big hits. Raj Babbar is a successful politician and a successful actor. But his son Arya Babbar did not achieve much success in Bollywood. Arya Babbar worked in films like Guru, Tees Maar Khan and Ready. Working in all these films, Arya Babbar did not get as much appreciation and success as his father. Shekhar has not only scaled up his acting skills but also gained fair success on the big screen. He has also worked in many successful programs on TV, but his son Adhyayan Suman did not gain much success from the films. Mithun Chakraborty, known as ‘Disco Dancer’ is counted among one of the most successful actors of Bollywood. But his son Mahaakshay Chakraborty is miles apart from success as an actor. He acted in many Bollywood movies like ‘Jimmy’, ‘The Murder’, ‘Haunted 3D’, ‘Loot’ and ‘Anime’ all of which went flop. Dev Anand is considered as one of the legends of Indian cinemas and has directed and produced 114 movies in 65 years. 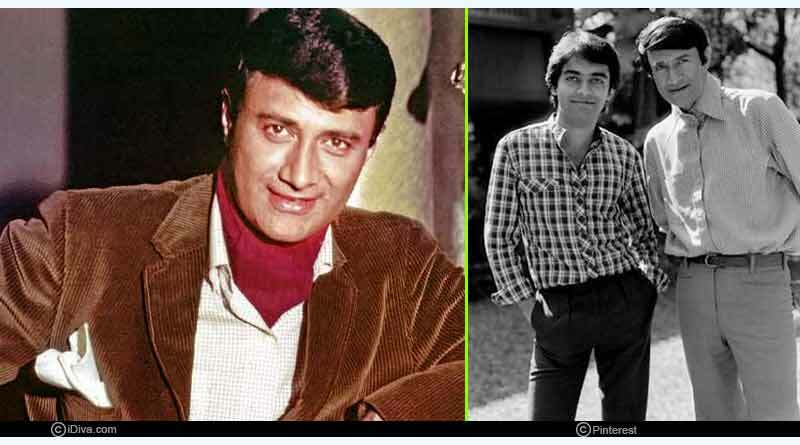 Dev Anand’s son Sunil Anand wanted to get the same status in Bollywood as his father but miserably failed. Dev Anand launched him in the film ‘Anand Aur Anand’ but it was a major flop. For more articles like ‘Hit father and flop son in Bollywood’, do follow us on Facebook, Twitter, and Instagram.